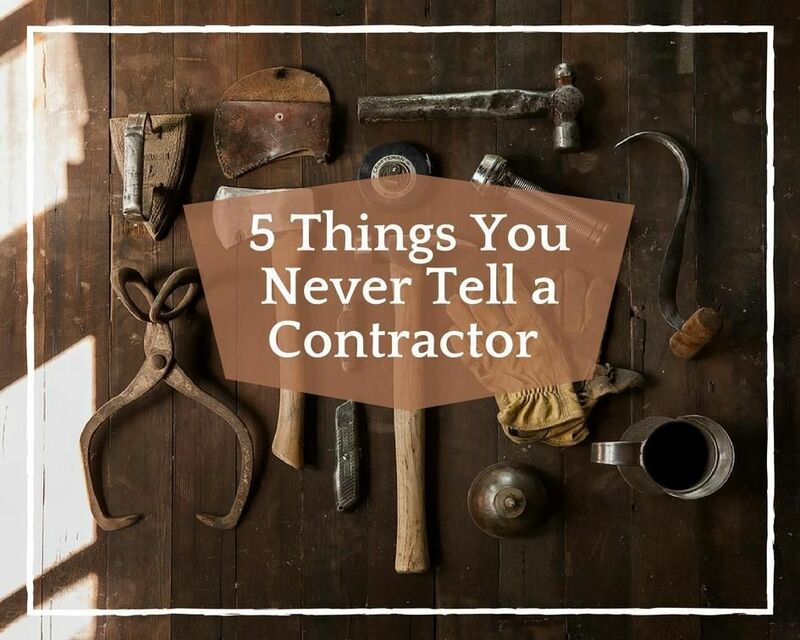 Don’t put too much or too little pressure on the contractor. If the work is Time sensitive than tell them! At the same time, set perameters and realistic deadlines. Time is often money and convenience. Nothing is worse than having to write a check to a contractor ABOVE the expected amount. How about how the contractor feels? They put in all the time and effort into the project with an expectation of being comensated. The money talks need to occur PRIOR to any work being started. Contractors are often eligible for better pricing on materials. Don't forget, you hired them because THEY are the Experts, not you. You may thining you are helping but you may be hurting the bottom line. A contract protects you and the contractor from the project being done on budget and in a timely manner. Get everything in writing first.